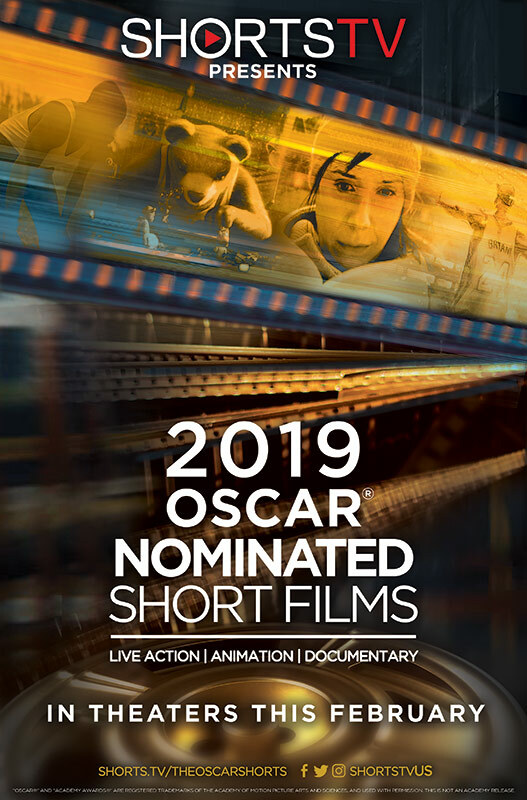 2019 Oscar nominated shorts! Come see them first and cast your vote. Each category will be shown twice. 3 Sessions / 2 Showings each. Animation – PG (themes dealt with in these shorts include Alzheimer’s disease, divorce and the death of a parent. Nothing offensive here, just slightly heave themes. Suitable for children around 8/9 and up. Please note that there is some scary imagery in WEEKENDS that might not be great for much younger kids.